I’m very excited to announce that nearly 10 years after it first launched, RegExr has been updated to version 3. 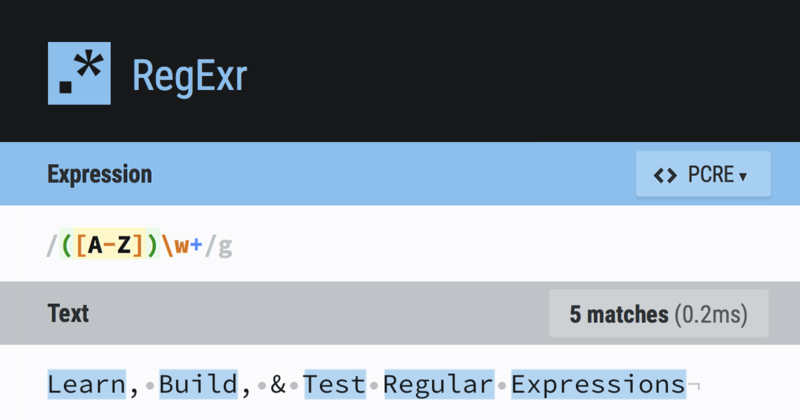 RegExr is an online tool to learn, build, and test Regular Expressions. In 2014, we worked with BioWare to create the ISS: an interactive, animated cinematic of a player’s history in the first two games of the Dragon Age series, narrated by one of the characters, Varric. When we first met with BioWare’s online team to discuss the Interactive Story Summary, we were floored. It’s always a privilege to work with one of the best game development companies in the world, and the ISS presented a challenge that was perfectly suited with some of the tech we have been focused on for the last few years. The goal of the ISS is to summarize the complex narrative and decisions that players have made in previous games in the series, and give them control of those choices leading into their latest chapter, Dragon Age: Inquisition. Back in the good ol’ days, Flash was very popular among many for playing media. It was used, online and offline, for displaying animations, showing presentations, and general advertising. Though there weren’t all that many options back then, such popularity still came mostly because it was simple. It was able to animate vector art very smoothly as opposed to large, clunky .gifs, as well as allow users to use simple interactions like mouse clicks and keyboard input. Macromedia Flash itself also had a very simple interface and UI, and was used in schools all over to help teach students multimedia and animation. As the internet evolved, so did Flash. As video playback started to become popular, Flash had no choice but to adapt to keep up with competition and provide its users with the best experience possible. This involved cutting corners, taking back-doors, and even adding a whole new programming language to the mix at one point. 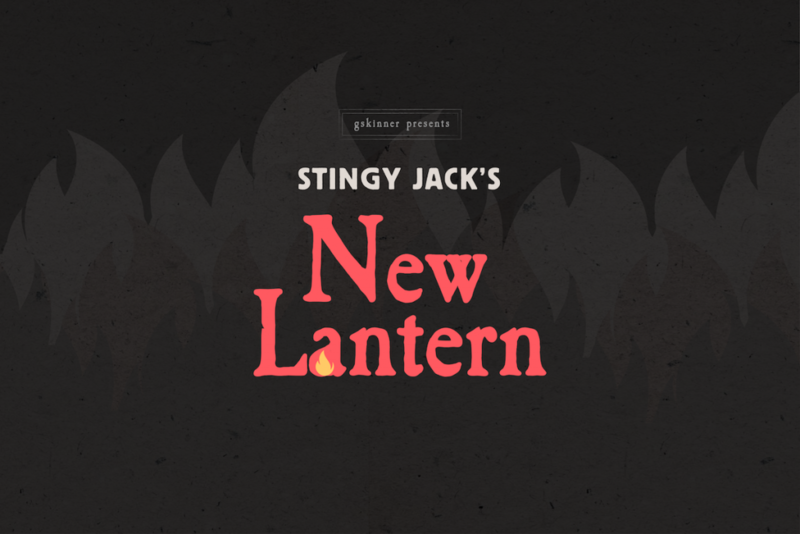 In 2011, we worked with Google on a Chrome experiment to demo the then-new Web Audio API. Although we were only tasked with coming up with something that could show the new audio features, our (often-excitable) team came up with a project that pushed our capabilities in a ton of technologies, including WebGL, Canvas, web sockets for multi-player, and CSS animations. For a great technical dive into the original Technitone.com we launched with, check out the html5rocks.com article! Handling layout changes across a broad landscape of devices and browsers typically involves the use of media queries, which enable layouts to bend and flex based on their viewing environment. Check. Check. Is this thing on? It’s been nearly a full year since I last blogged. (Do people still blog? Maybe I should snapchat this instead?) I used to blog a lot, but life became busier, posts became more infrequent, and eventually it stopped being a habit and became a chore. That doesn’t mean I don’t have a lot to say. It’s just that the last few years have been a crazy and exciting ride, and I haven’t had a lot of time to dedicate to writing posts. Five years ago, Flash as a platform died. For a lot of shops, the migration was gradual. Not for us. Our clients come to us for cutting-edge tech, and almost overnight, Flash didn’t meet their criteria. We went from almost 100% Flash work, to nearly 0% in less than a year.